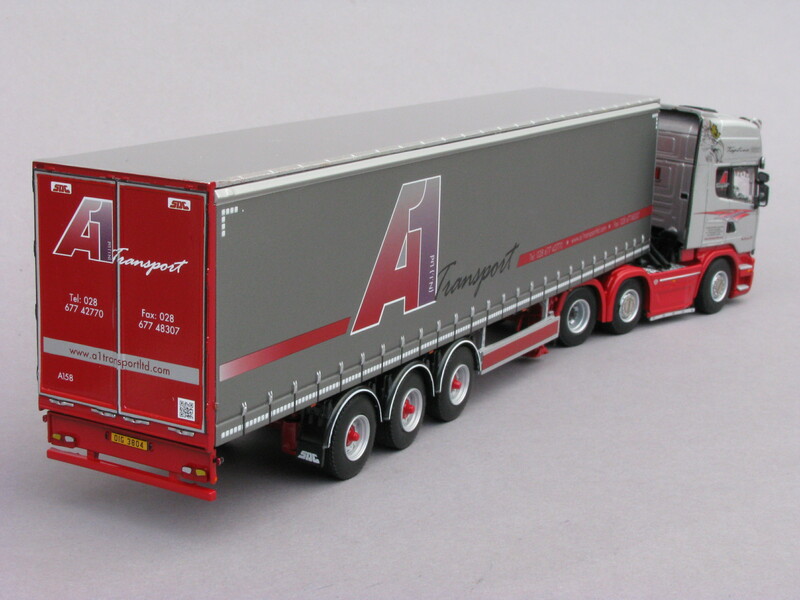 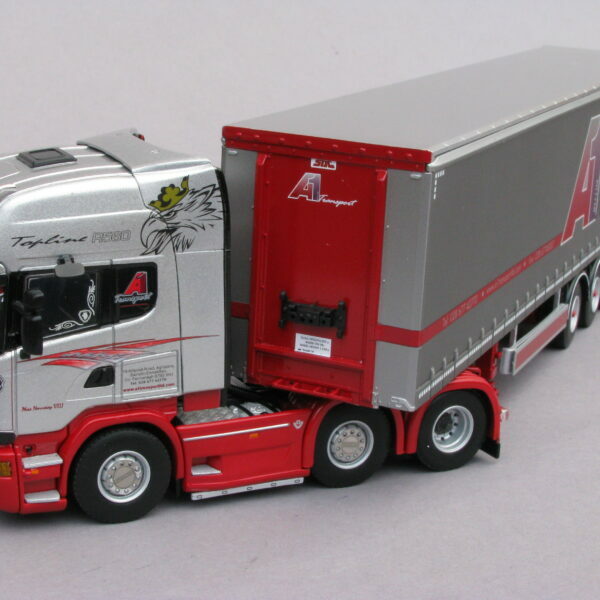 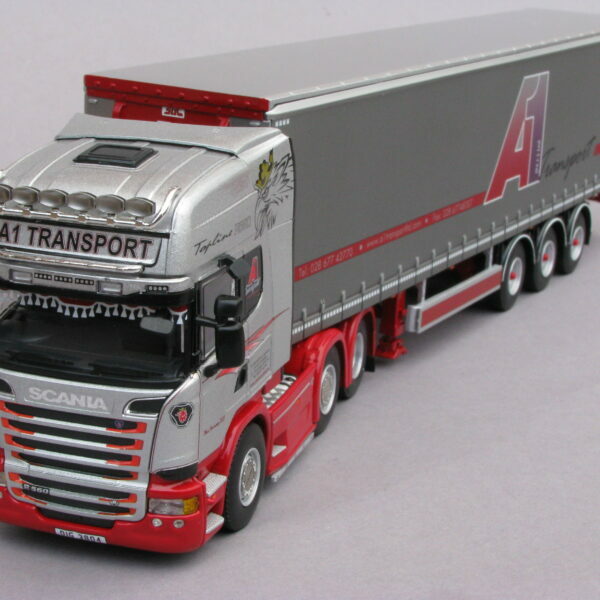 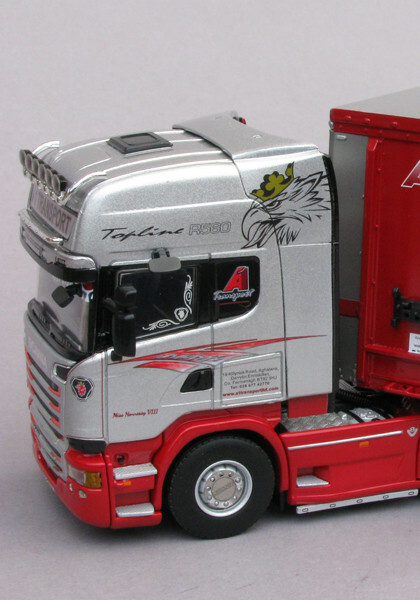 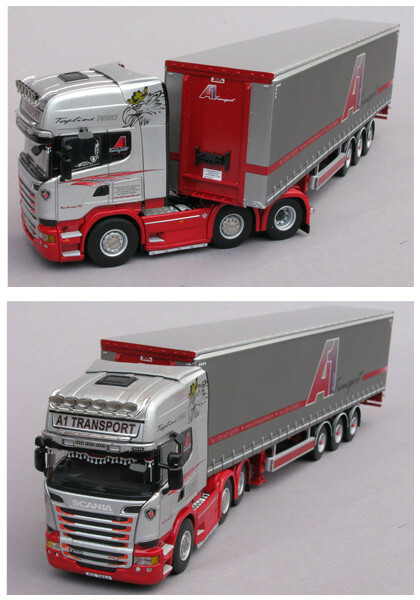 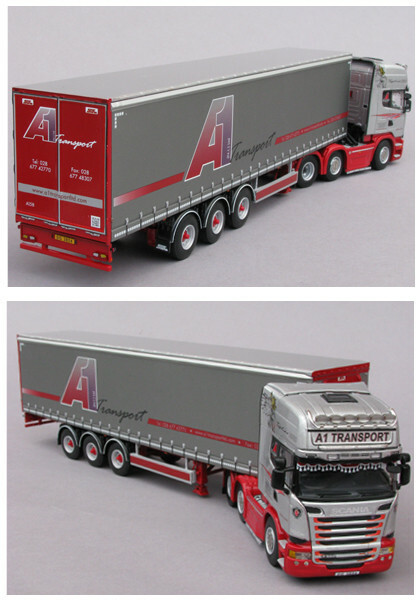 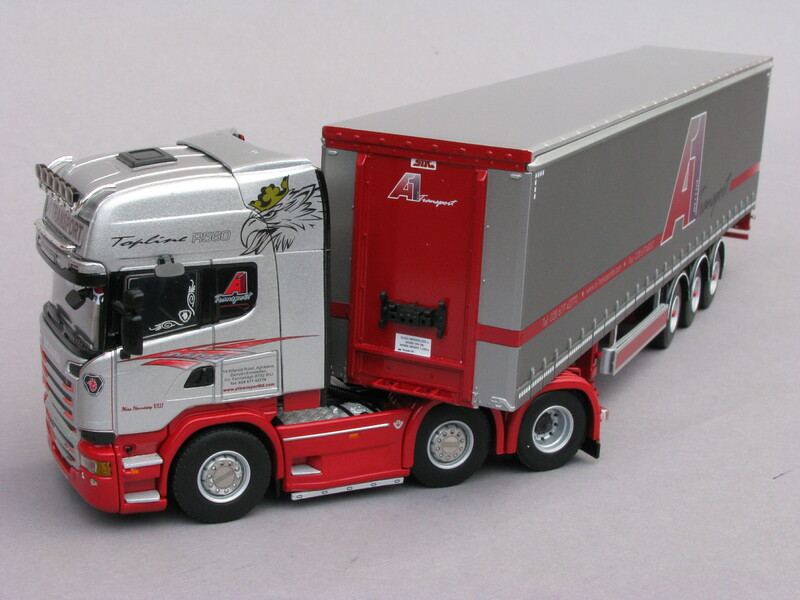 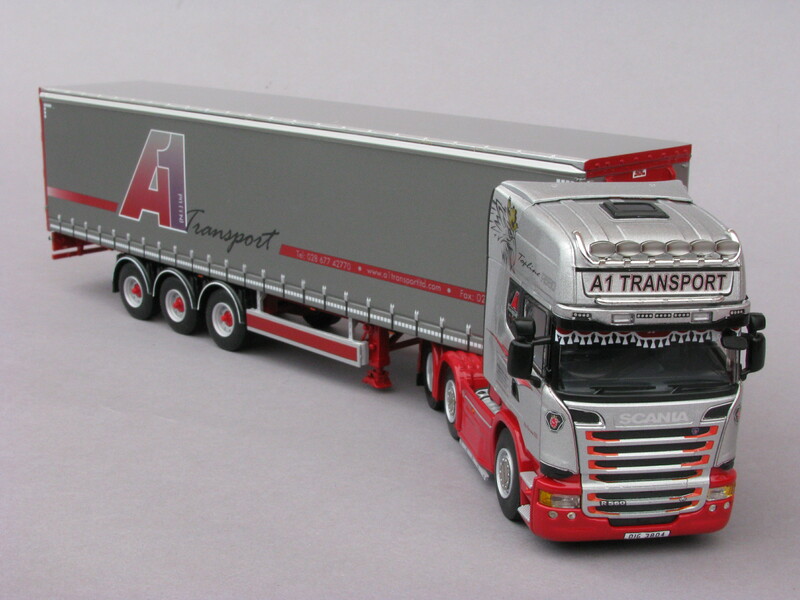 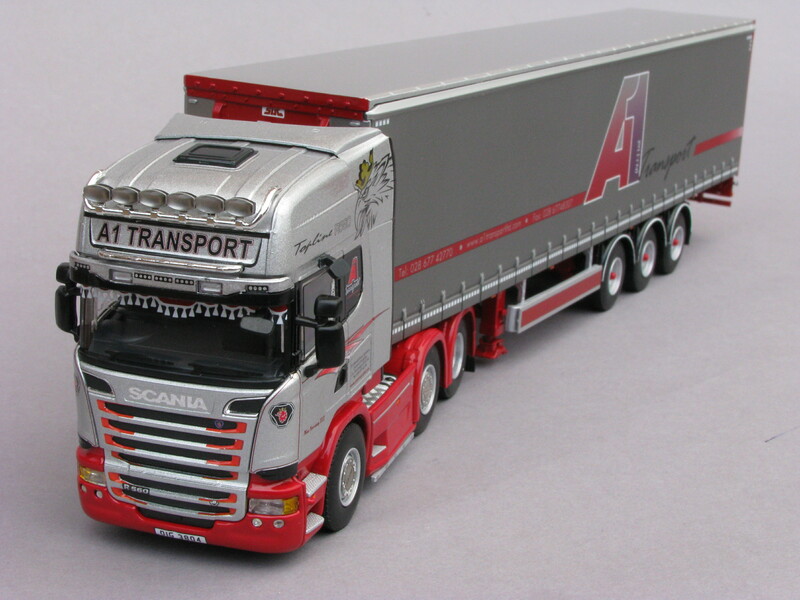 Our new replica model trucks have arrived! 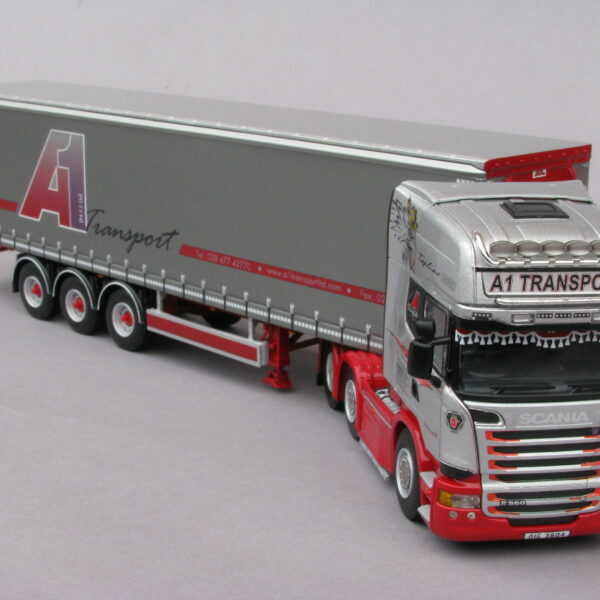 You can now own one of A1 Transport’s iconic fleet! 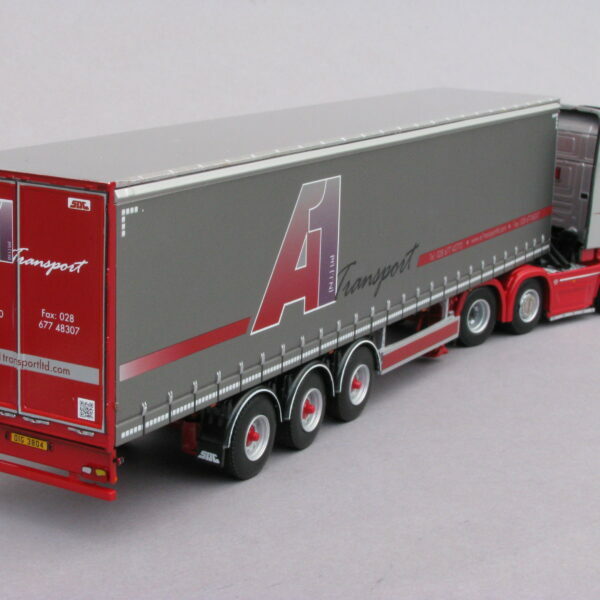 Call us on 028 6774 2770 to order.